The Estonian company Hansab, who provide innovative high-tech integrated security solutions to business, has been recognised by the Estonian Security Association for sales of FlatScan-TPXi. 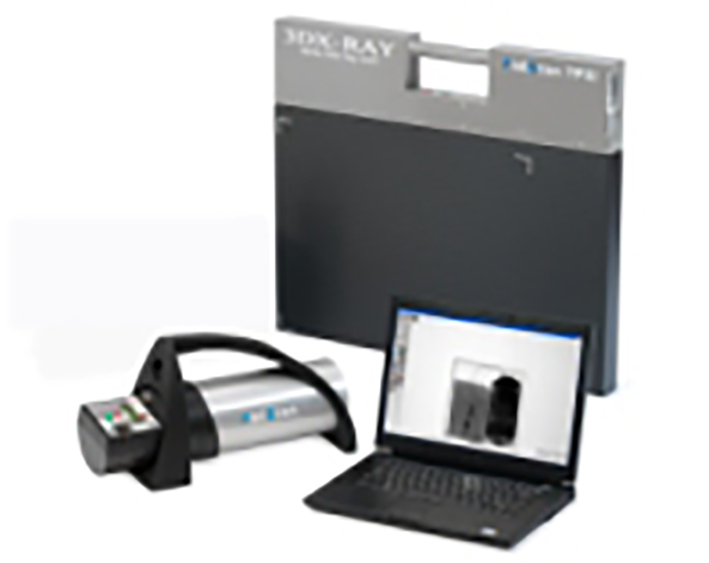 3DX-Ray Ltd’s portable x-ray system is helping the conservation team at Knole in Sevenoaks to discover more about the construction, materials and condition of its treasures. 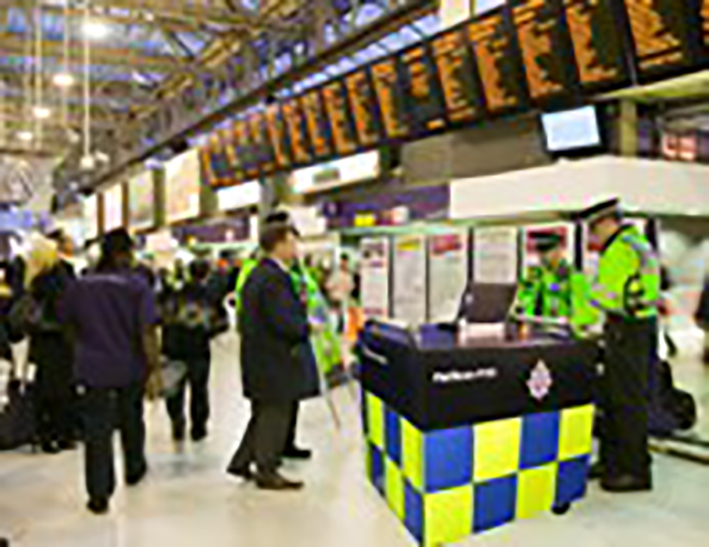 As a result of screening trials and in response to the continuing terrorist threat to the rail network, British Transport Police (BTP) is introducing enhancements to its current screening capability.